Swing Change 994004 HSD Swing Change Replacement Filter set for areas with high amounts of silt in drinking water. Suits all current Home & Commercial Models. 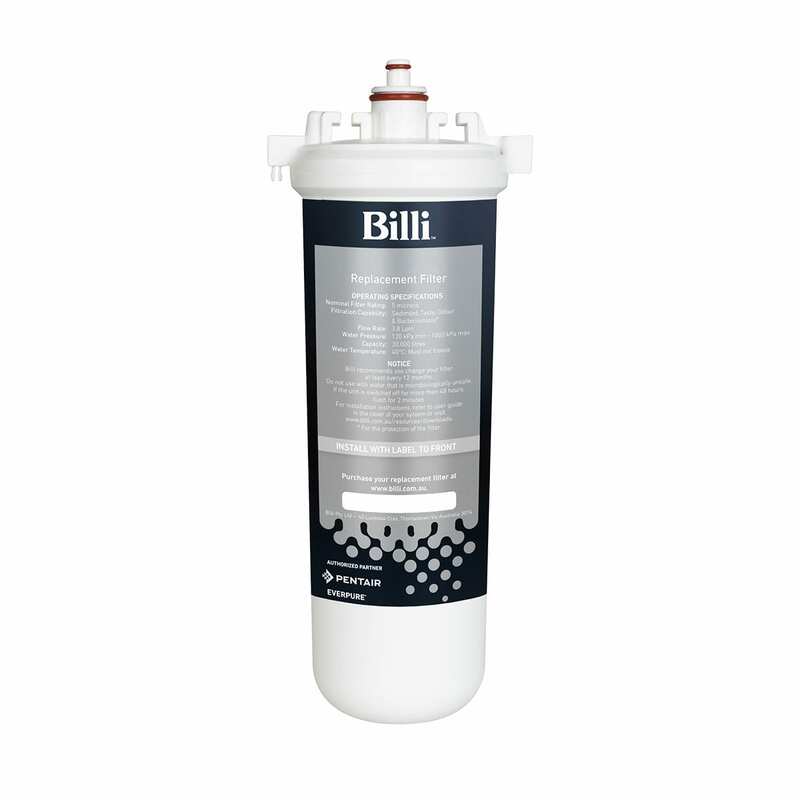 For use in areas with high amounts of silt in drinking water.